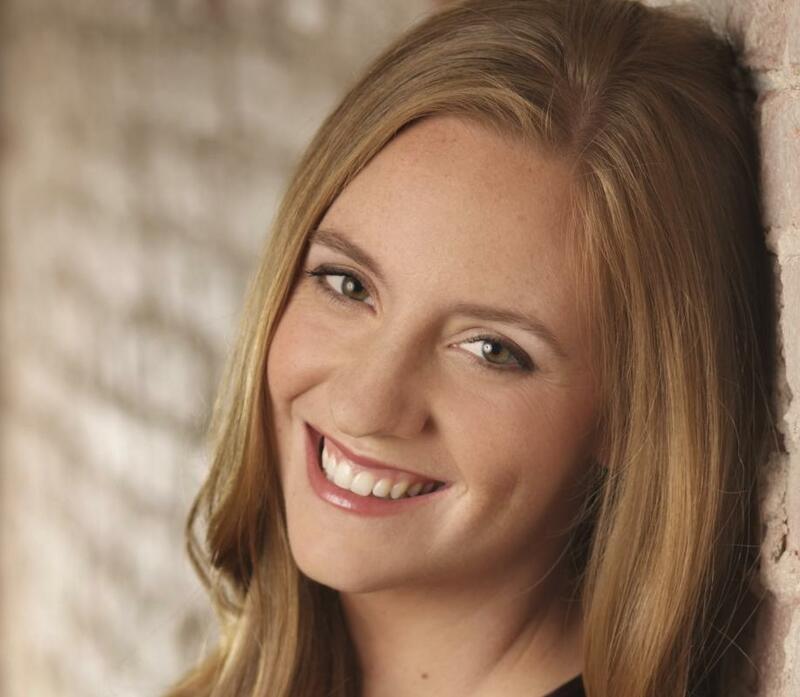 How has Katy Gentry Hutchings ‘05 succeeded in the competitive professional world of music? “Ten long years of trial and error!” she exclaims. Start with children who did not seem very interested in learning how to sing; struggle to make a career as a singer and deal with the rejection that comes with it; travel long distances for auditions and gigs...and yet it all adds up to a satisfying career in the musical arts. She has performed her dream opera and musical theater roles such as Marian in The Music Man, Maria and Mother Abbess in The Sound of Music, Mimi in La Bohème, Countess in The Marriage of Figaro, Donna Elvira in Don Giovanni, and Micaëla in Carmen. Additionally, she worked with teenagers in the foster care system, created choirs in schools, and even co-founded her own opera company, Poor Richard’s Opera, in Philadelphia in 2010. After graduating with a degree in music from Haverford, Hutchings spent a year working at the Village of Arts and Humanities as part of her Haverford House Fellowship. During this time she also continued to pursue her singing career and earned a masters in voice performance from Temple University. Hutchings balanced her time between musical theater and opera performances, but it was not until 2013 that she realized performing was not her real passion. Instead she found herself captivated by the idea of helping people through music, so she is currently pursuing her masters in music therapy and counseling from Drexel University. She plans to work therapeutically with children in a school, hospital, or a community setting. Bolstered by her newfound passion, Hutchings is not frazzled by the future’s uncertainty and is looking forward to a new job search.